With well lit and climate controlled units, you'll keep your treasured items safe in a beautiful location. 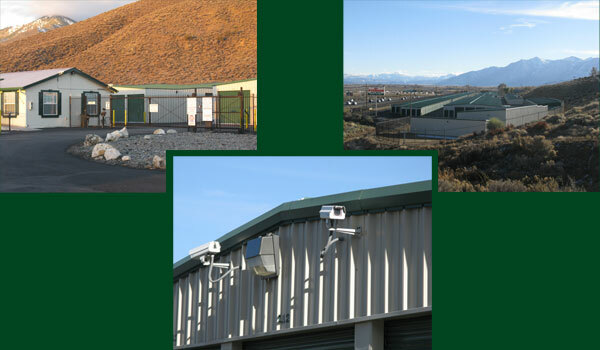 The units we have available are closely monitored with video surveillance and our gates are always secure. Storage unit options include 5x5 to 15x55 and outdoor storage for RV, boats, and cars. 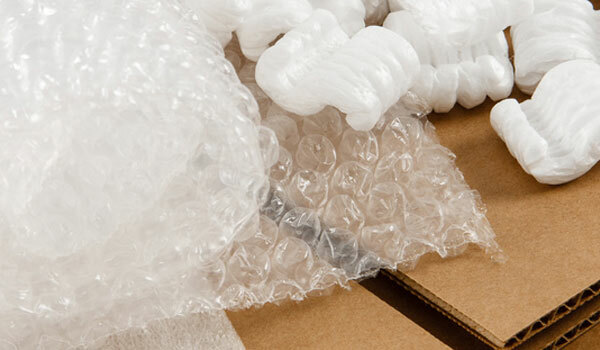 In addition to storage, Carson Valley/Tahoe Self Storage offers boxes and packing supplies to store or ship small items. 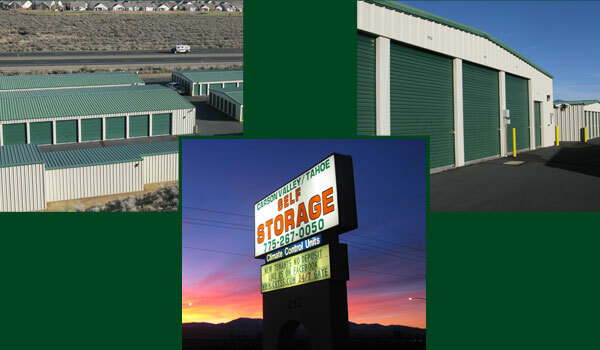 Carson Valley/Tahoe Self Storage is a provider of clean, safe, flexible, secure, easily-accessible, and affordable self storage solutions for all your personal and business storage needs. We deliver superior quality and value to every customer with a professional and friendly staff to help you. We offer two convenient locations in Carson City. 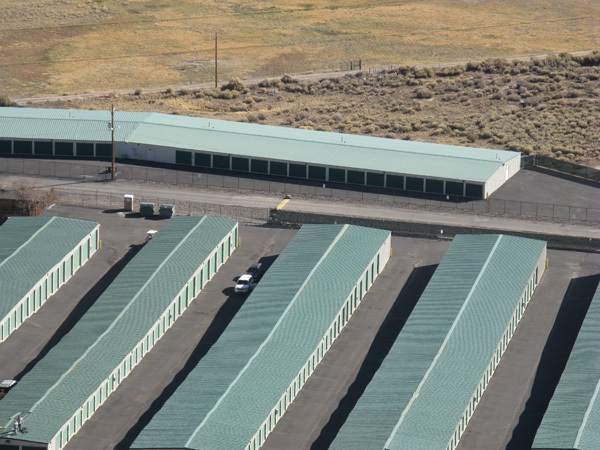 Not all self-storage facilities are the same... We are committed to meeting all your storage needs. Before you store anywhere else, check out the features and benefits of storing with us to ensure that you're getting the most for your money. Value, Security, Convenience and Service - that's our advantage for all our customers. Self storage goes by many names: mini storage, public storage, storage rental, storage units, storage locker, storage shed and mini warehouse. 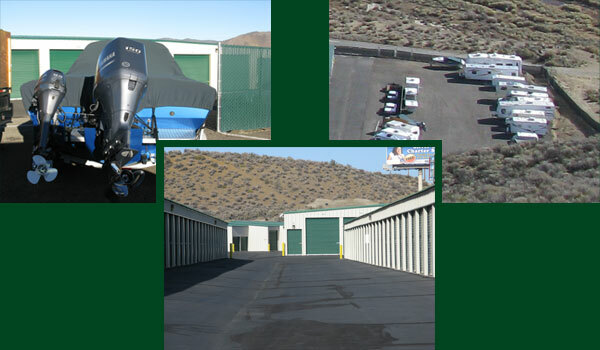 We think you will agree Carson Valley/Tahoe Self Storage stand out above the rest! We are eager to assist you during your moving and storage experience. 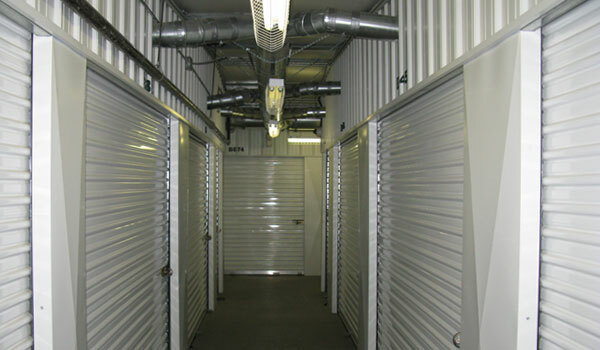 We welcome you to visit our self storage facilities and meet our staff of friendly and knowledgeable Property Managers.